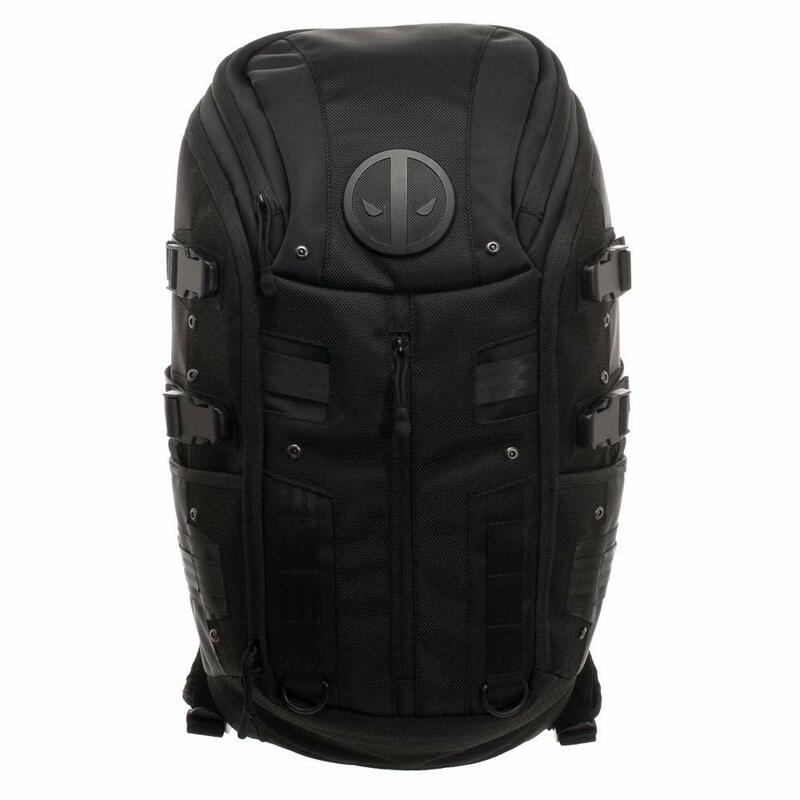 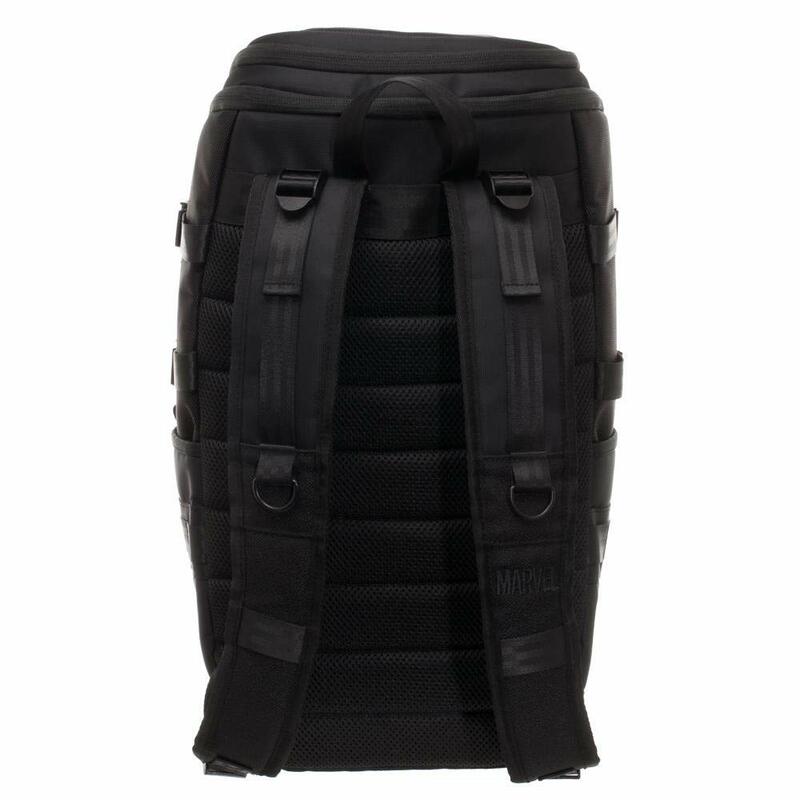 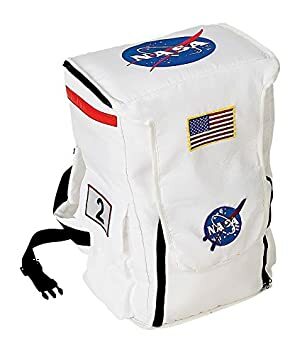 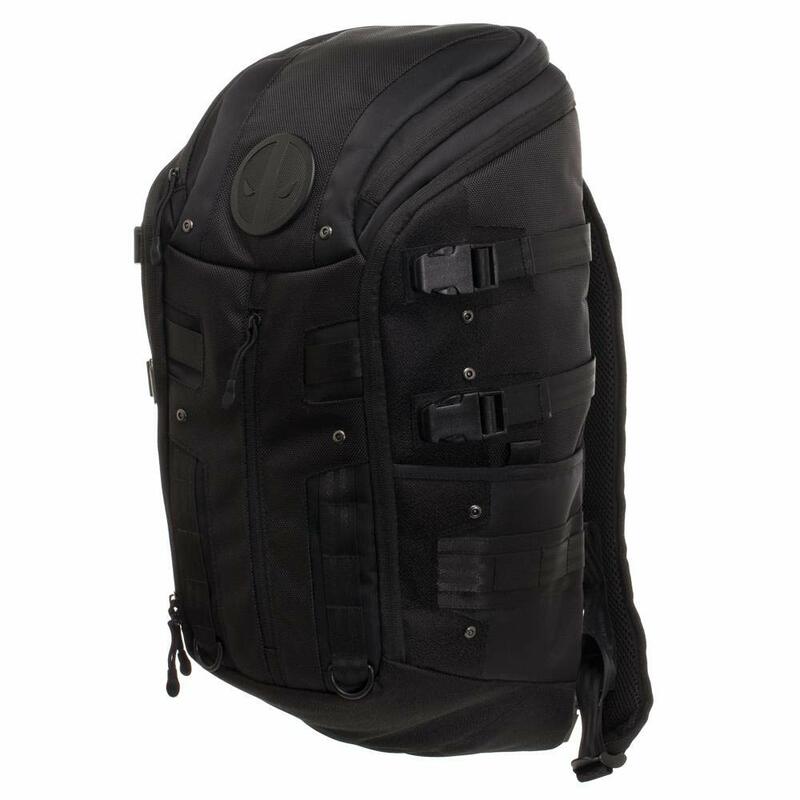 Officially licensed backpack by BioWorld. 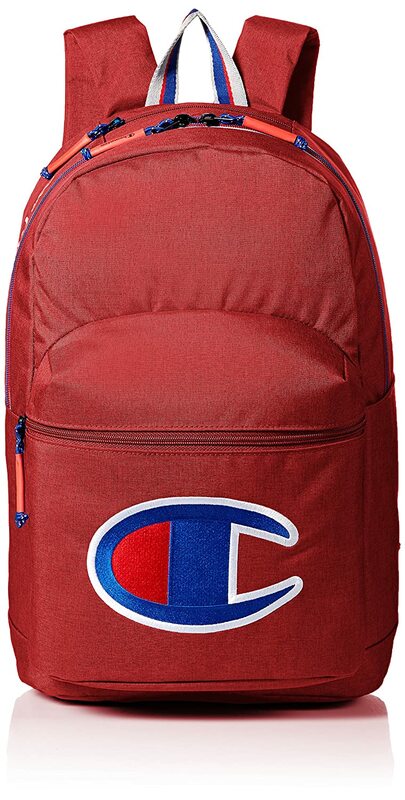 This officially licensed backpack is dedicated to your favorite pop culture characters! 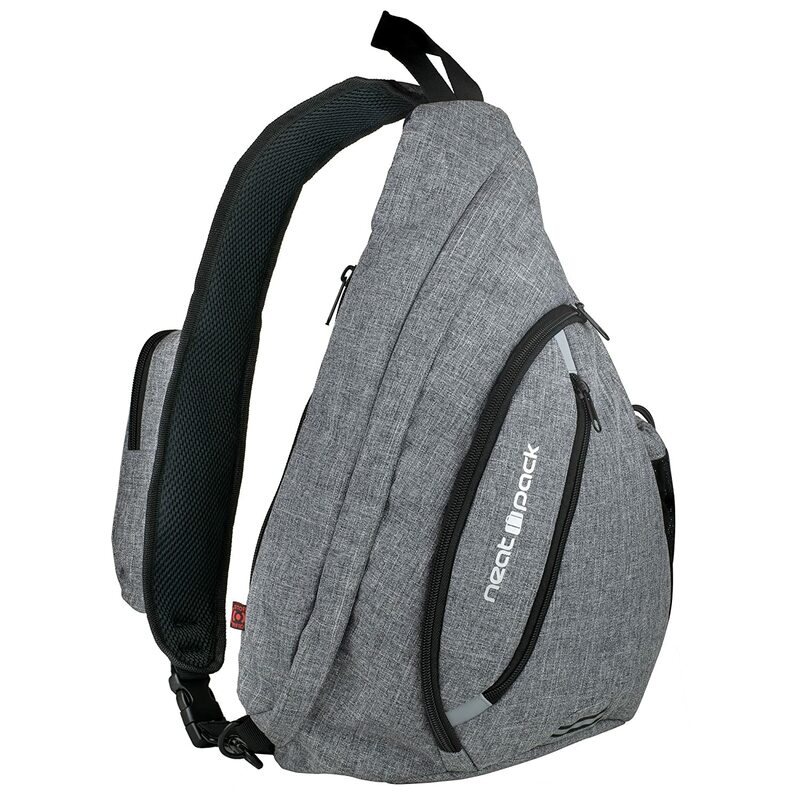 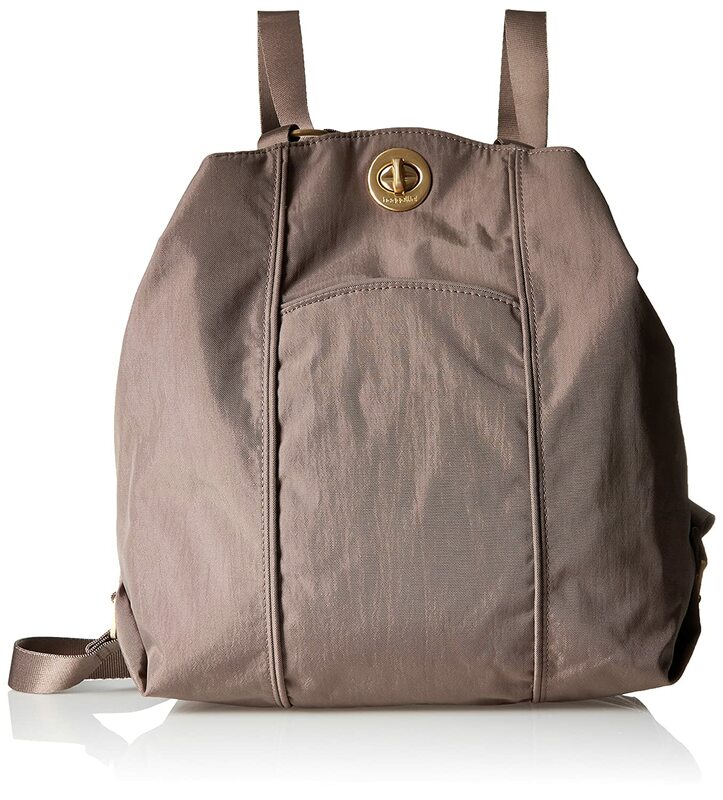 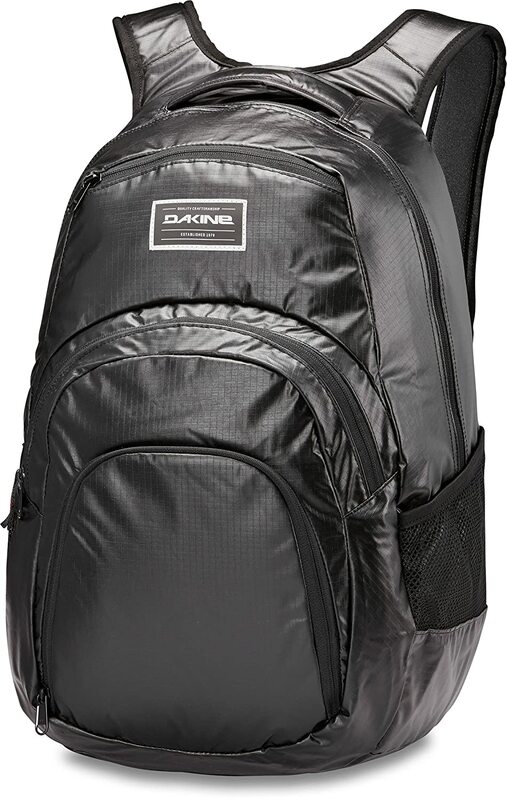 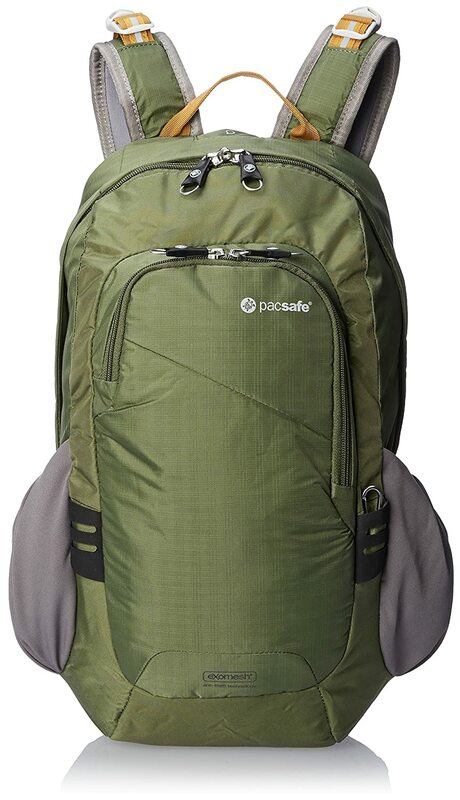 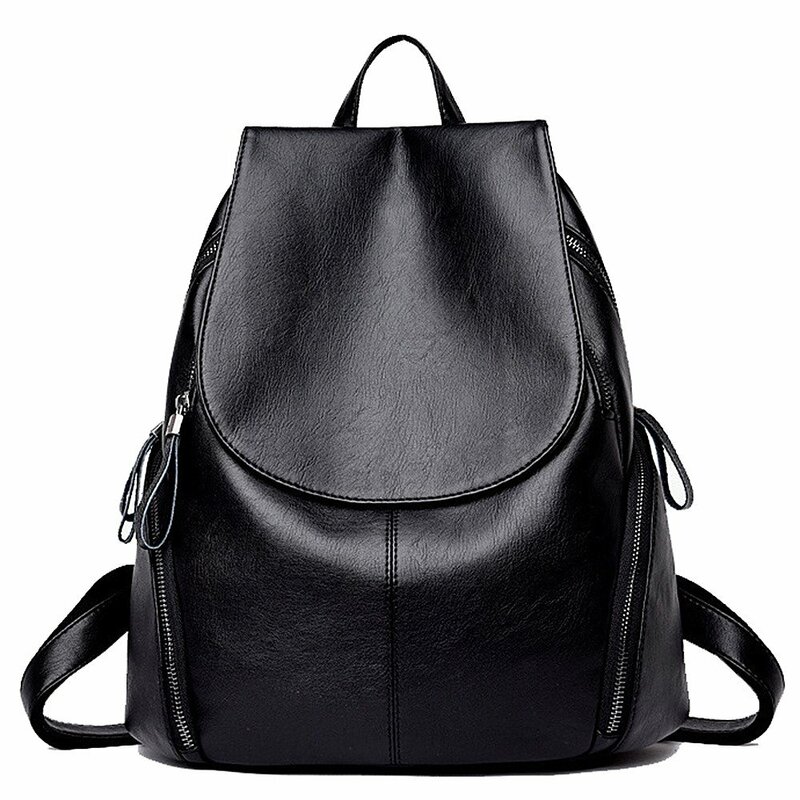 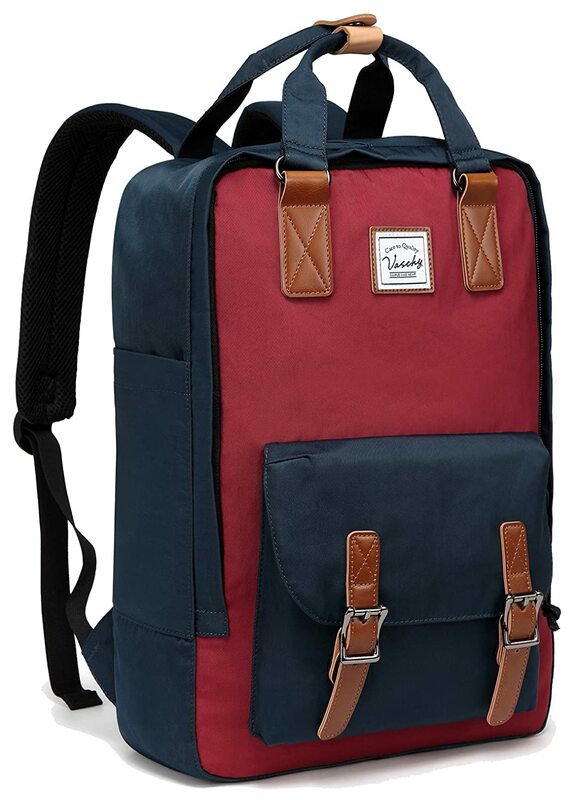 With adjustable shoulder straps with zipper closure, you'll get noticed whether it's for school, business, or leisure!